Today’s Foodie Friday post was supposed to be an overview of my thoughts on red meat, but with all the other exciting things in this post, it was going to be pretty lengthy. So, even though this isn’t typical Foodie Friday fare, I hope you enjoy these four random tidbits! Spring Reset Giveaway! You’ve heard me talk about the Reset in my first video, you’ve seen an example recipe, and you’ve heard me go on about it on Twitter and Facebook. But have you joined in the fun? You only have a day left to sign up! Healthy living “do’s” and “don’t’s,” 102 Reset-approved recipes, social media groups, daily motivational emails, and more … what are you waiting for?!? If you need one more reason to get excited about the Reset, I’m giving ONE entry away free today! Just enter using the Rafflecopter widget below. (If you’ve already paid, I’ll refund your money). 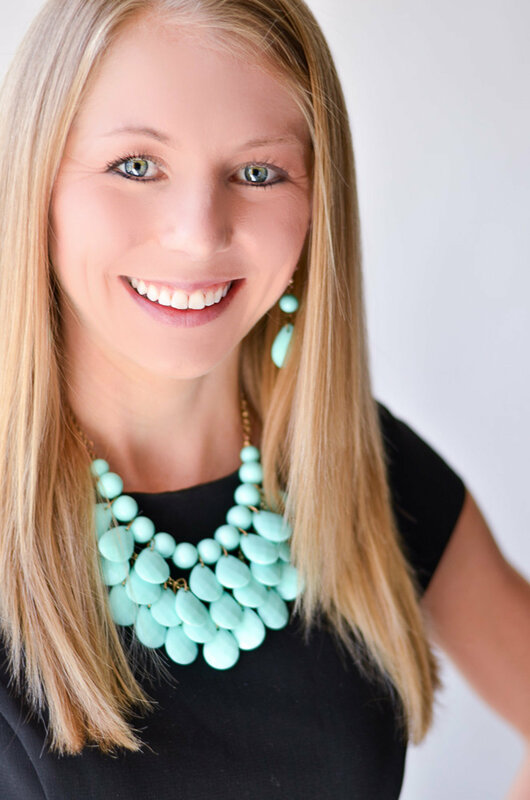 ZOOMA: Remember when I announced in October that I was a ZOOMA Texas Ambassador? Well, I’m headed to Austin this afternoon to run the ZOOMA Texas Half Marathon tomorrow. I can’t wait to meet the other Ambassadors (and YOU if you’re going … let me know!). It’s a “fun race” for me (I talk about my “A” races and “B” races in this post), but I’m still going to try hard and give it my best shot! So … for Sunday’s post, would you like to hear about my half marathon (plus the one I did last Sunday and never told you about) and then hear about red meat on next Foodie Friday, or would you rather hear about red meat on Sunday and learn about my race through Instagram? Let me know in the comments! 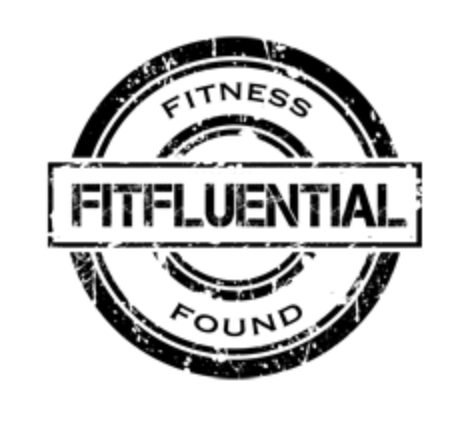 Fitfluential: All of this Ambassador talk got me thinking … I’ve never gotten around to announcing that I was selected as a Fitfluential Ambassador last month as well! I’m excited to be a part of such a great community and can’t wait to get to know the group better. Eventually I’ll get around to replacing my ZOOMA button on the right sidebar with a Fitfluential one! So tell me in the comments … Which post schedule do you prefer (see #3)? What do you have on tap for this weekend? What should my next video be about? Have a great time at Zooma this weekend! I love their races and I will be doing the Annapolis race next month. Deborah Brooks @ Confessions of a Mother Runner recently posted…Can you be overweight and fit? Awesome, Deborah! I’ll be cheering for you! Say hello to my brother for me — he lives in Austin. 🙂 This weekend brings cleaning, organizing, blog stuff, workouts and relaxation for me! Hope you got a lot done AND a lot of relaxation, Lauren! Congrats on the ambassadorships – you really deserve it and I definitely see you as a great advocate for anything your believe in! As for Sunday – I want the report! Sure, I’ll be stalking you on Instagram, but that only tells part of the tale! Your last report complemented Instagram perfectly. Michael Anderson recently posted…Five Things Friday – Inspiration, Perspective, Screens and More! Thank you, Michael, that means a lot! That’s so awesome you are doing the zoom race in Austin! I really want to do a zooma race one day! And I personally want to hear your recap of your half marathon last Sunday! Not the best weather conditions huh? Oh well, it was still a great race I thought! This weekend I am actually going to the Mavs game Saturday night with my husband! We are so excited because as you probably know, this could determine if they go to playoffs!! I’m hoping for a win!!! Good luck with your run this weekend! Congrats on the ambassadorship! Thank you, Jennifer. It was great! Congrats on becoming a Fitfluential Ambassador! As far as your posts go….I really want to hear about your races! I’ll also look forward to reading about red meat, but I enjoy all of your posts:) I’ll probably be late with reading blogs this weekend, because of the race and traveling, so whatever you decide to so I know I will catch up at some point! Good luck in your race this weekend! Lisa @ Running out of Wine recently posted…Staying Positive With 3 Days To Go! You’re too cute, Lisa. You never have to apologize for being late … I am late on reading half the time anyway :). We’re all just doing our best! I would love to hear about your half marathons. It only do I get a to hear about a race I may be considering, reading your experiences always motivates. Thanks for the nice words, Christy! Hope the race recap motivated you to join a race! Please email me if you are interested in giving our company students a master class. They would love you and you can speak from the dancer/athlete perspective. Ms. Janis, I would love that! I’ll email you now and we can set up a time to chat about what might be useful to the students. Thank you! Thanks, Brittany! You got it! Stopping by from Sits Share Fest! Love the idea of a spring reset and congrats on becoming an ambassador! Your next video should be about the results of the reset. Maybe with comments from those that participated. Entered your giveaway. What a fantastic thing to share with us. Barbara @ http://www.allmylivesnow.com recently posted…Are Carbs the Enemy? That’s a great idea, Barbara! It may be hard to get a video, given that the Reset group never meets in person, but I’ll have to think about incorporating that into a future post! Thanks! Yay!!! Yes, I would LOVE to finally meet you in person!